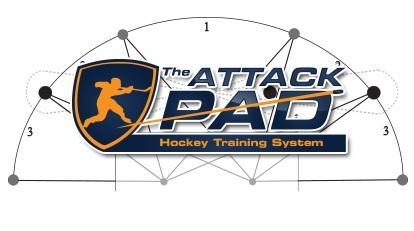 The Attack Pad is a new hockey shooting pad from TTP sports who also created the Attack Triangle. 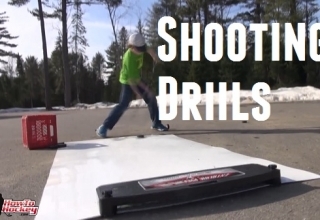 This shooting pad is different because it comes with lines and dots printed on it. 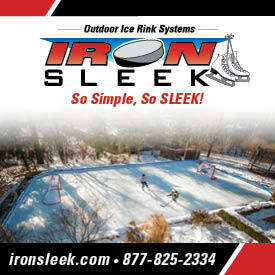 These dots and lines are there to guide you when you practice your stickhandling drills. 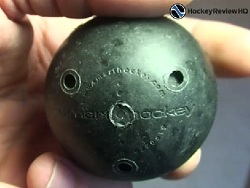 You can create your own stickhandling routines or use the ones provided. 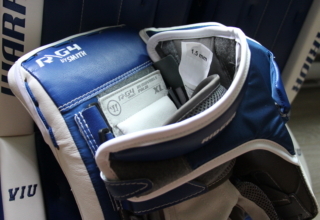 Another advantage to the Attack Pad is it comes with a 12 week stickhandling program. 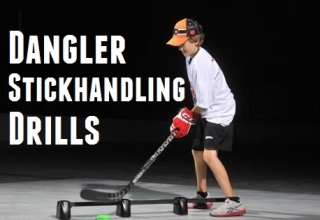 The stickhandling program has all kinds of drills and tests that you can do to help you improve your hands. 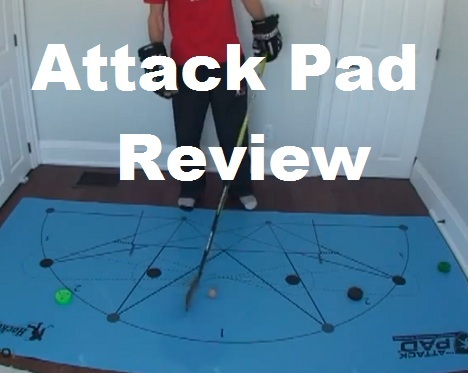 What I liked – I like the dots and lines that are on the Attack Pad. 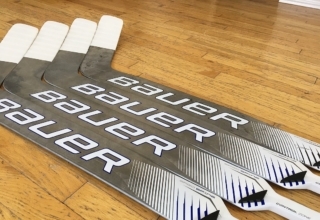 I think it will be good for people to have something to follow and it gives a bit of structure to the stickhandling drills. 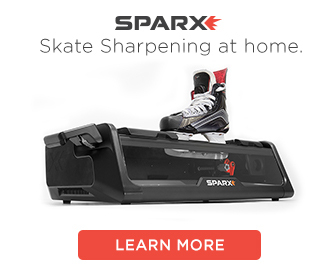 I also like the video drills and training that is included. 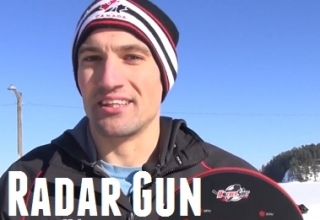 Compared to other products – Compared to other shooting pads it is more expensive, but it does some with a 12 week training program. 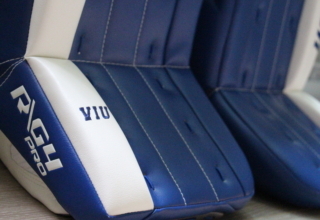 In regards to quality I think that the other roll-up shooting pads from Hockey Shot will last longer and remain slick for longer. 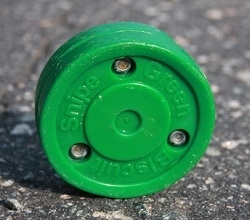 The Attack Pad uses a different type of plastic and is then coated, I think over time this will wear off. 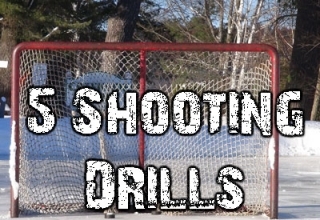 Overall – I like the dots and lines, and the 12 week training program is great for beginners or people who aren’t sure what to practice once they get their shooting pad.